The controversial meet of Ved Prakash with Hafiz Saeed has erupted storm in Parliament and outside. Hafiz Saeed is the prime accused in 26/11 attack. Ved Prakash said he met him only as a journalist. He also denied any other motive behind his meeting. While, speculations are being made everywhere and Ved Prakash has become the hottest topic of discussions. 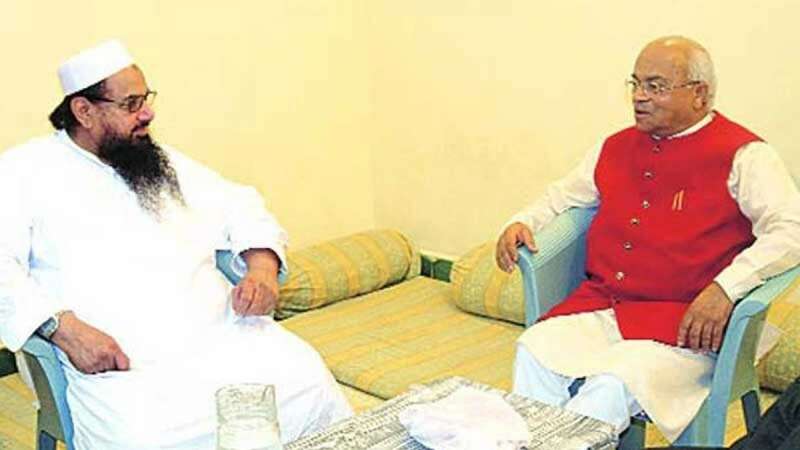 Ved Prakash is a close aide of Baba Ramdev and had gone to meet Saeed as a journalist in Pakistan.